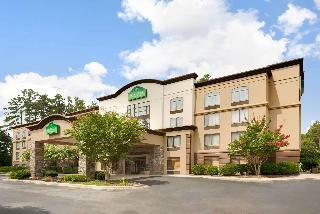 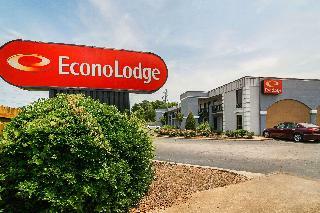 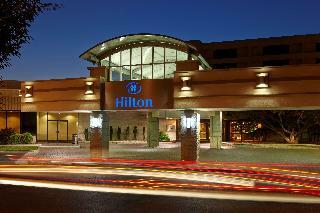 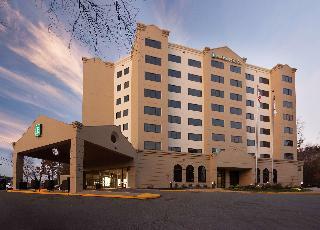 This hotel is located close to Duke University in Durham. 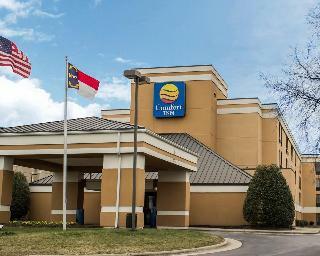 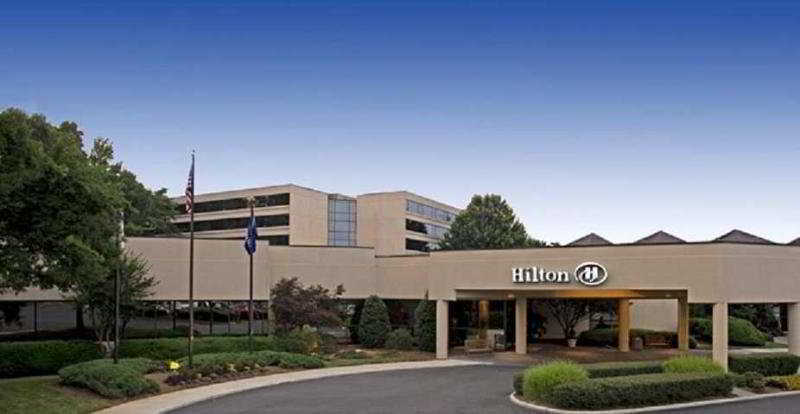 The hotel is conveniently situated in the Triangle region of North Carolina, lying just a short driving distance from Raleigh-Durham International Airport. 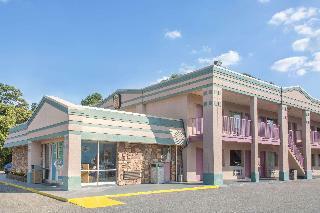 This wonderful hotel greets guests with excellence, comfort and a homely ambience. 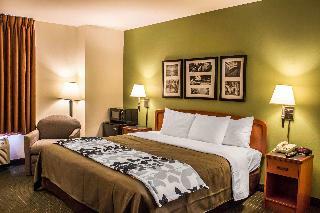 The guest rooms offer unparalleled comfort and style, featuring luxurious furnishings and bedding. 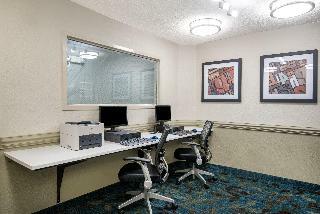 The hotel offers a 24-hour business centre, for the convenience of those travelling for work purposes. 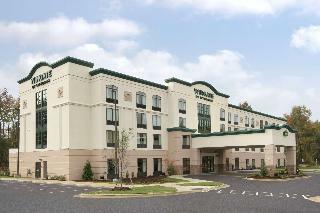 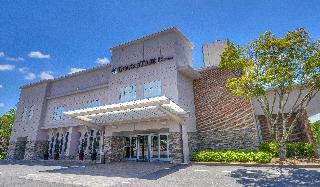 The hotel also features and extensive meeting and banquet space. 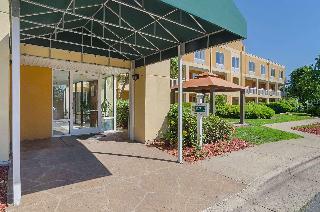 Guests will be impressed by the exemplary service and impeccable attention to detail that the hotel provides.